Here’s another of our latest group of whiteboard animation videos; this one covers electromechanical locking hardware like electric strikes, electric latch retraction panic hardware, electrified locksets, and electrified trim for panic hardware. Perfect for people who are new to this type of hardware, or who need a refresher. 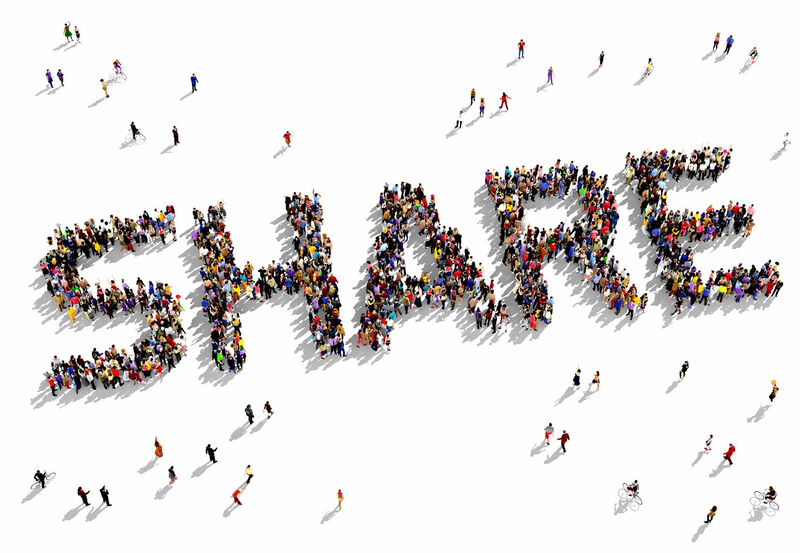 Feel free to share with your colleagues! How about a NFPA 80 door inspection video. Showing some of the items to check. There is a video about fire doors here: http://idighardware.com/2015/08/anatomy-of-a-fire-door-video/, and there are laminated cards available that talk about fire door inspection and list the inspection criteria from NFPA 80. Let me know if you need any. Lori I would live to have a set of the laminated Fire Door Inspection cards. The cards are just a front and back with all of the info on them. How many would you like? 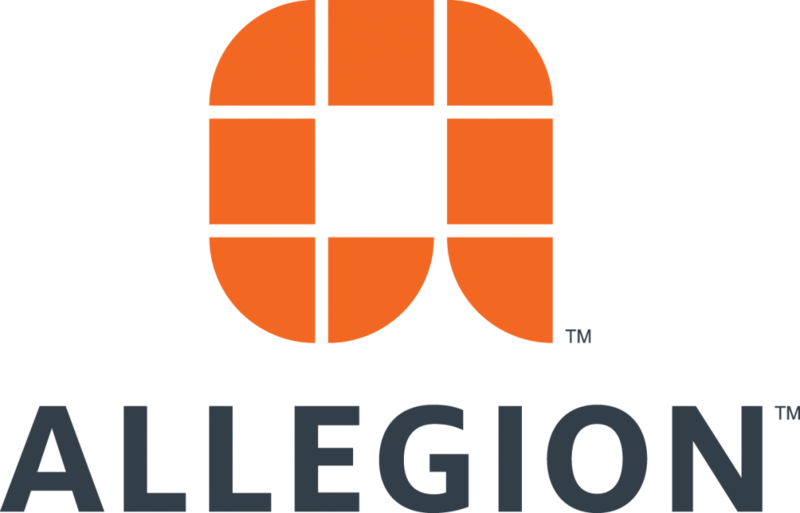 I will need your mailing address…you can email it to me at lori.greene@allegion.com.